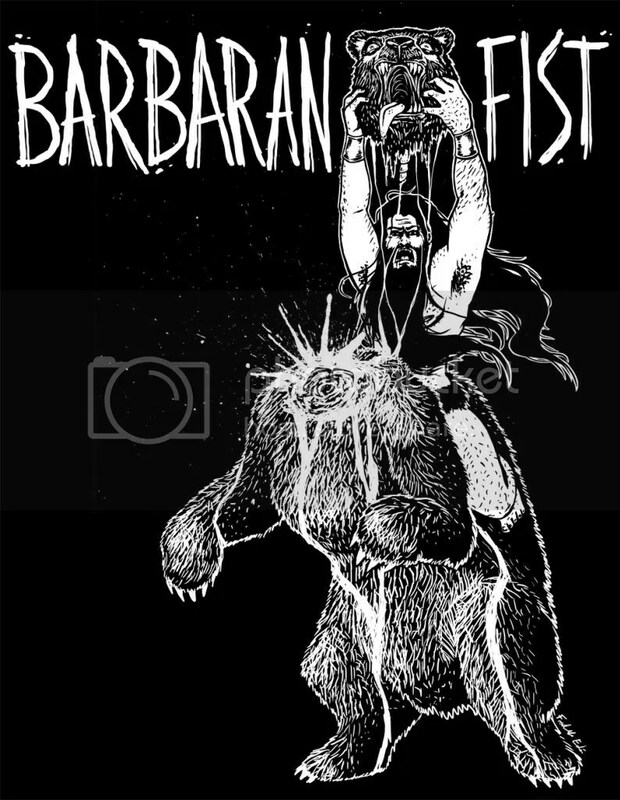 I made this for an awesome band called Barbarian Fist. 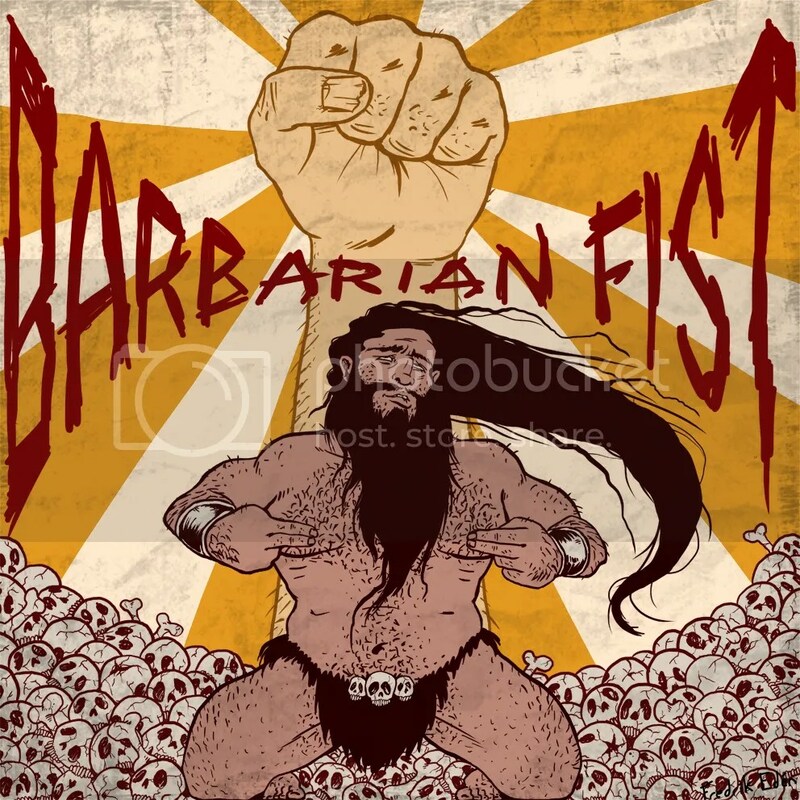 They are a Rock /Stoner rock /Doom metal band. You can hear their first track and find more information about them here. If you enjoyed what you heard on the link, you should like their band page on facebook.